There are two official visitor centers in Las Vegas. One, run by the Las Vegas Convention Center and Visitors Authority, stands half a mile east of the Strip on the west side of Paradise Road, at the entrance to the vast Convention Center. The other, the headquarters of the Las Vegas Chamber of Commerce, is at 711 E Desert Inn Rd. 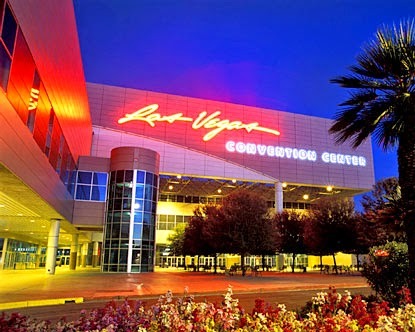 Las Vegas Convention Center and Visitors Authority is a meeting place for business, a gathering place for conferences and even a frequently used spot for expos and shows. It can also be rented by businesses or companies as a whole, or the individual buildings may be rented to use for smaller conferences or events. The Las Vegas Convention Center Calendar is posted on the official website for the Las Vegas Convention Center (http://www.lvcva.com). You can also find brochures and leaflets displayed in the lobby of hotels. Similarly, it is easy to pick up a decent map of the city at the desk of your hotel or car rental agency. The streetscape changes so fast, especially along the Strip, that it's essential for that map to be as updated as possible.